I received this letter today, the day that Co-op Funeralcare announced they will waive their fees for children’s funerals. 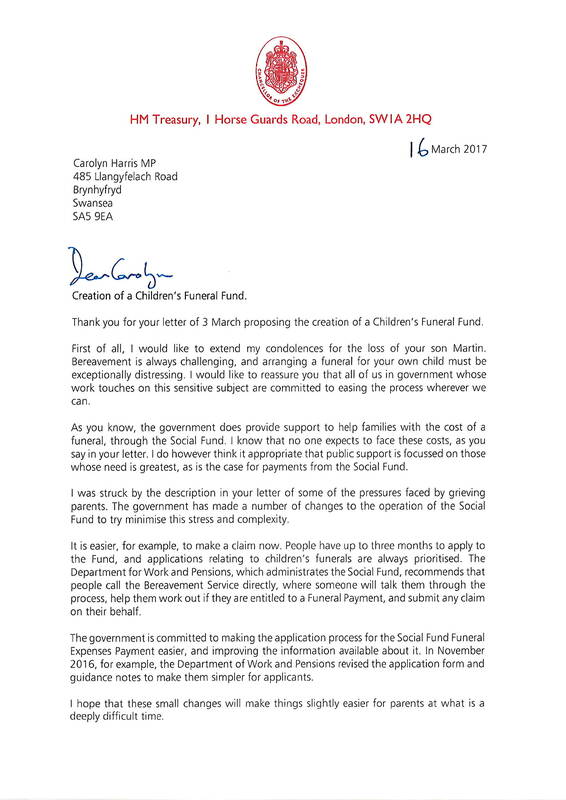 Despite the Children’s Funeral Fund campaign, numerous Local Authorities voluntarily waiving burial fees and funeral companies waiving their fees for under 18s, the Government still fail to show compassion and continue to refer to the failing Social Fund. 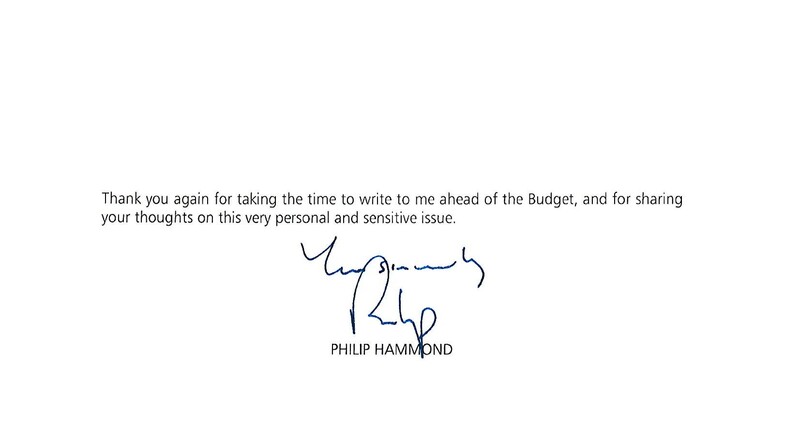 Being repeatedly referred to the Social Fund is wearing thin but I will not give up on this issue!